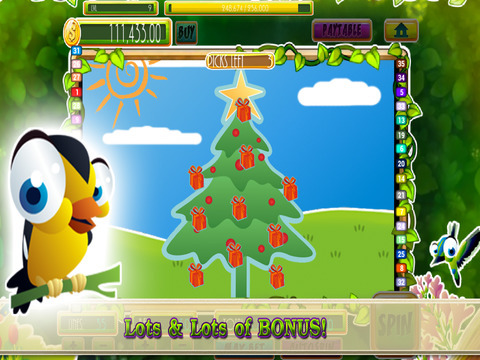 Welcome to our NEW SLOT MACHINE with the sweetest payouts. Spin a lucky wheel of Amazon Bird planet. 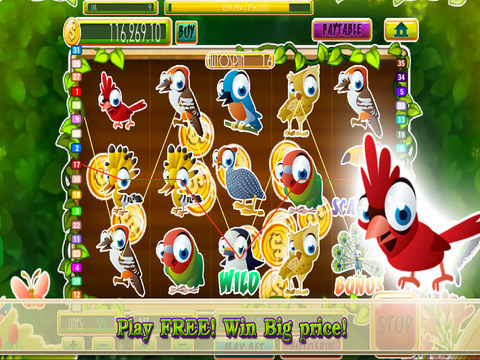 Enjoy multi-lines slot machine experience anytime anywhere! Gorgeous graphics, smooth animations, fantastic bonuses and great atmospheric sounds. Guarantee a premium slot experience. - Free bonus coin every hours. 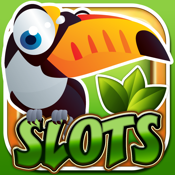 - Keep experience and unlock more free slot games. - Get higher chance to win bigger bonus!